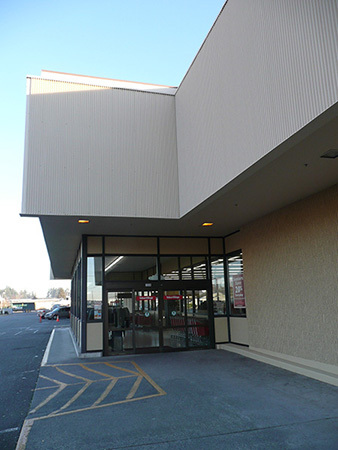 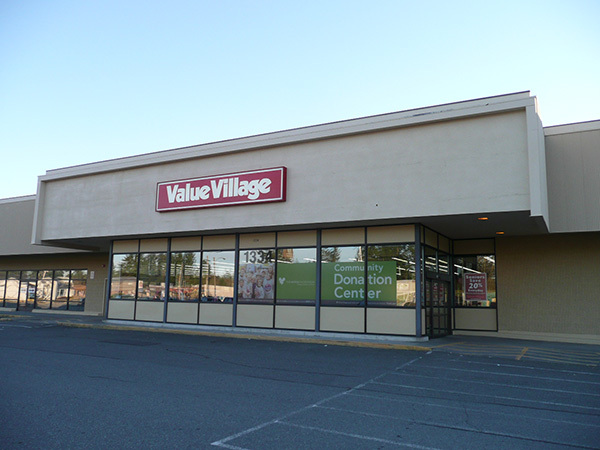 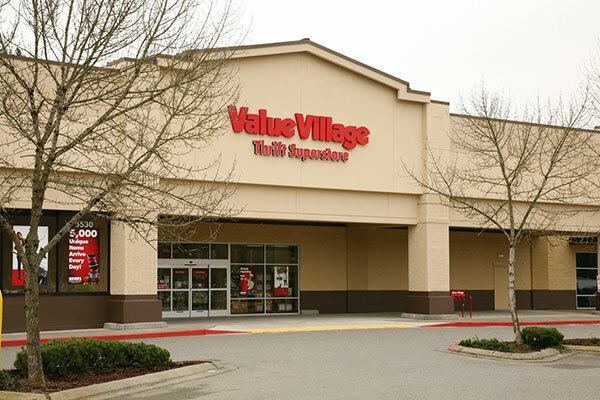 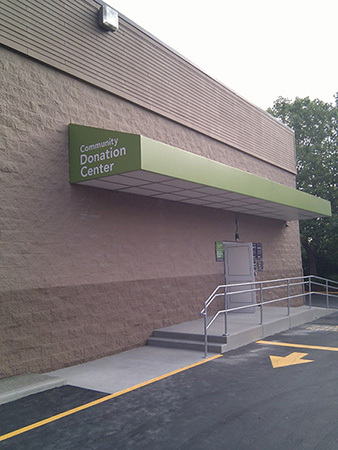 Interstate Construction Group has performed both large and small projects for Value Village (Saver's Inc) over a period of several years. 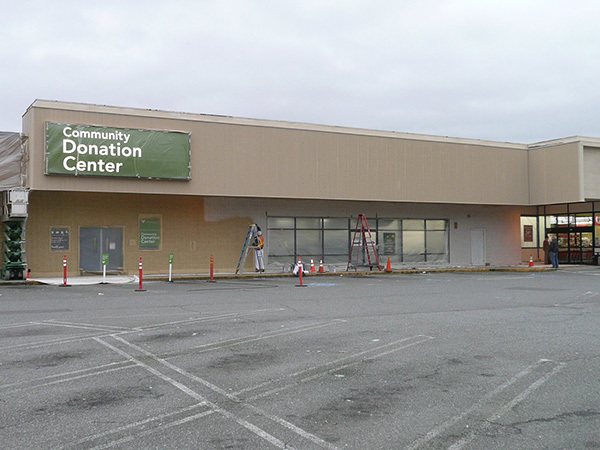 The Client is known for leasing and/or purchasing abandoned properties and retrofitting them to facilitate their charity partnerships. 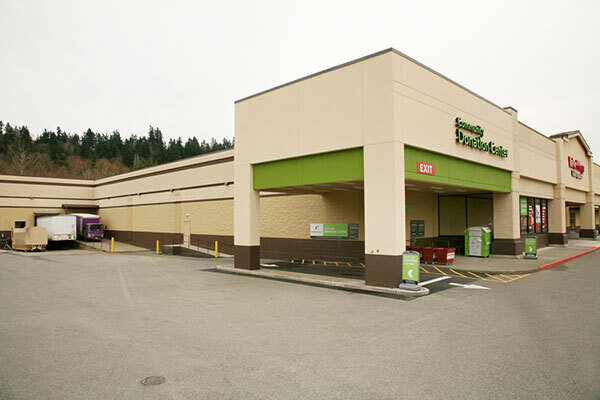 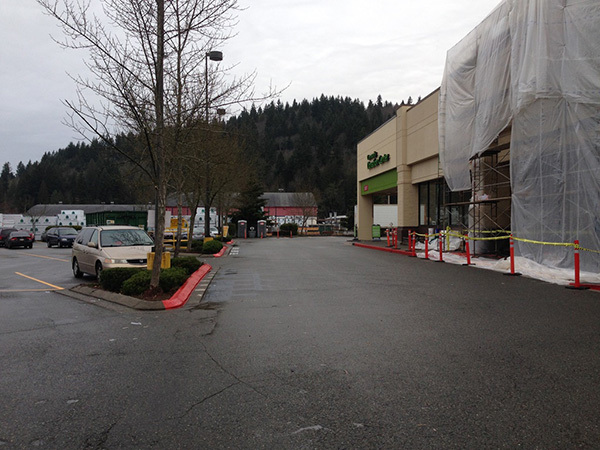 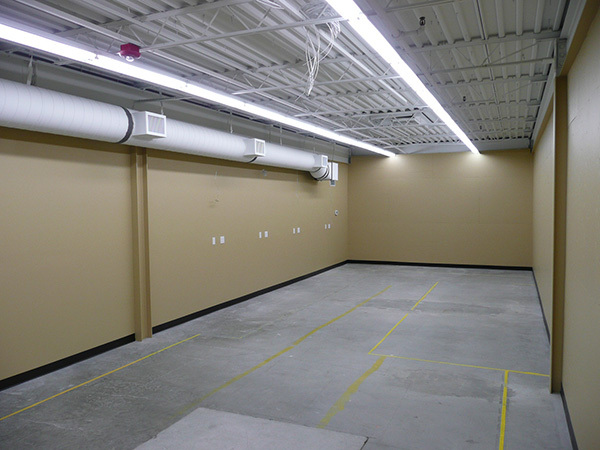 The most recent project in Issaquah, WA included the complete remodel and retrofit of an existing 55,000 SF shell space.